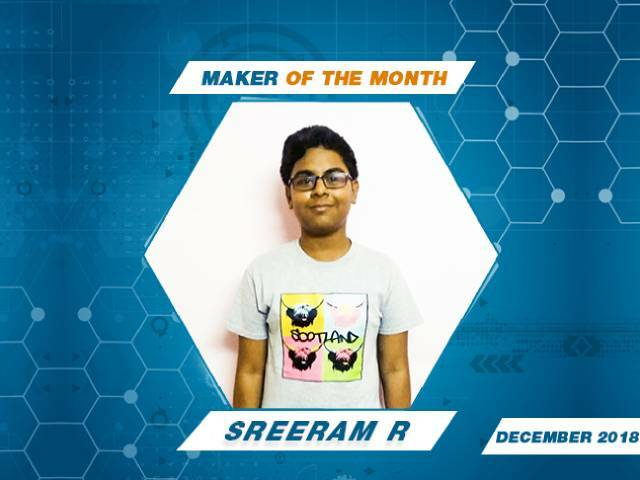 Here goes the crown to the Maker of the Month- December edition. As an online student has never let his interest and passion fade away in this field of inovation. He has completed all three levels in Robotics and has won one silver and 2 gold medals for the same. 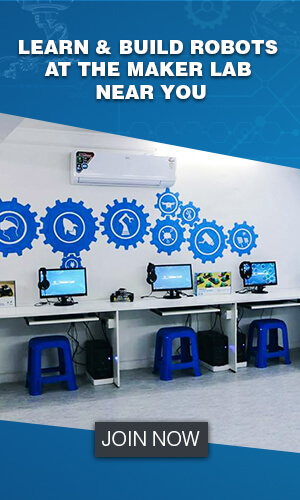 This champ has always been curious to know more about technology and has been creating a buzz around him with the technical ideas and questions. He has done so many Innovative Projects in his Levels and Project Challenge!! 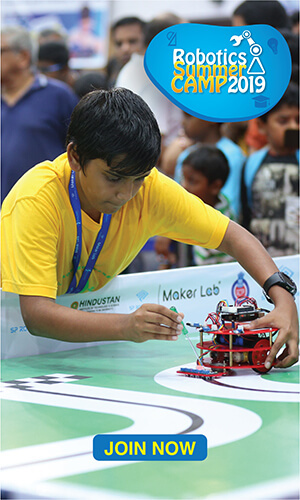 He made a very cool rangoli robot during the Diwali challenge which you all should take a look at. Step 1: Be active on the SPRW app - SPRW conducts various contests via its app and facebook pages. Regularly check the SPRW app and the SP Robotics facebook page for all conducted contests and events. Step 2: Build a robot just in case. Well, this is the fun part. Just build robots according to the criteria specified in the problem statement. Well, you are also welcome to display your creativity in terms of the features or components used in the robots. If you make maximum use of the components from your kits, you get special brownie points during the selection process. Step 3: Shoot the Robot- with a camera! Well, your robot needs to be evaluated by us for you to win. So, take a video of the robot and its features and compile them into a short crisp video. Since it is going to be a monthly event, you are supposed to stick to the deadline. Oh yes, we almost forgot! Share the video with us. Just ensure that the videos shot in a well-lit environment for the robot to appear in its resplendent form! Step 4: Patience earns goodwill! This is the hard part. We know you will be bristling with excitement after submitting the video. We also appreciate that you will be eager to know how you fared. But, you gotta wait until we screen through all the submissions and finally declare you the winner!